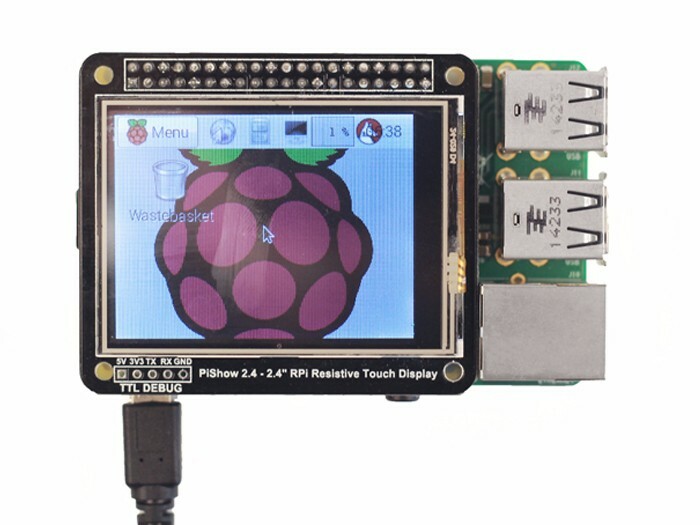 PiShow 2.8" Resistive Touch Display can bring more pleasure to your Raspberry Pi project with no difficulty. 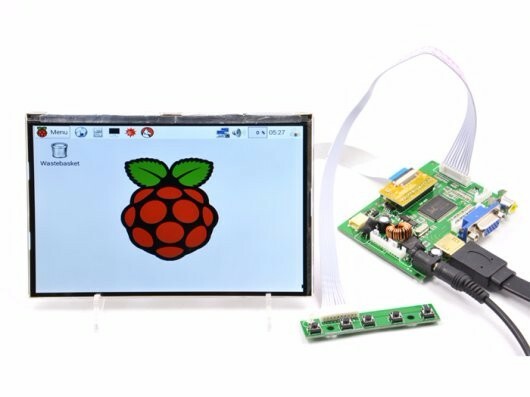 The display is specially designed for Model B+ and Raspberry Pi 2 Model B and its diagonal is small enough -2.8" to allow a handily carry but at the same time ensure not too tiny to taxes user’s eyes. 65K colors and 320x240 pixel resolution provides you a higher resolution compare to the black and white 128x64.. This display integrate touch driver xx2046, communicating with Raspberry Pi through High Speed 48MHz SPI connection. 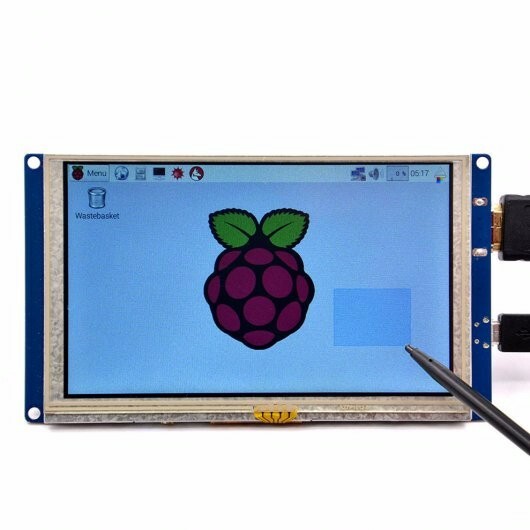 With the touch panel, you could play the Raspberry Pi without the need for a mouse. • Up 30 Frames per second,a better viewing experience with no doubts! Watch your movie on Raspberry Pi. * PiShow 2.8" Resistive Touch Display is both CE and FCC certified. Will this work with the PiZero? Does it work on raspberry pi 3B+ ? Hi there, sorry it is not supported yet. thanks. Unfortunatelly, I did not found the driver files there either. I am very dissapointed. Are they in the image files?